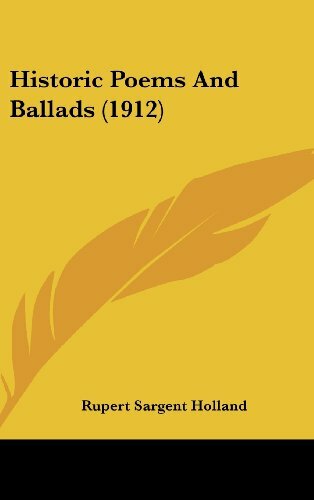 Historic Poems and Ballads was written by Rupert S. Holland. Historic Poems and Ballads was published by G.W. Jacobs. About Rupert S. Holland (Author) : Rupert S. Holland is a published author. 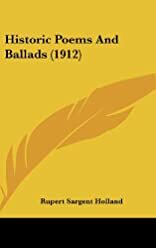 Published credits of Rupert S. Holland include Historic Poems and Ballads (Granger index reprint series).